Home / Celebrities Gist / FASHION / Lifestyle / Nollywood Actress Mercy Johnson Unveils New Look! 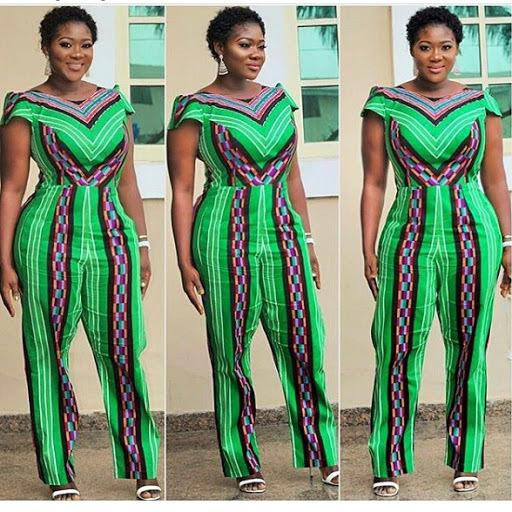 Nollywood Actress Mercy Johnson Unveils New Look! "Unveiling my new look Fnds, Hubby loves it". Isn't she just charming? Hubby definitely should love it.